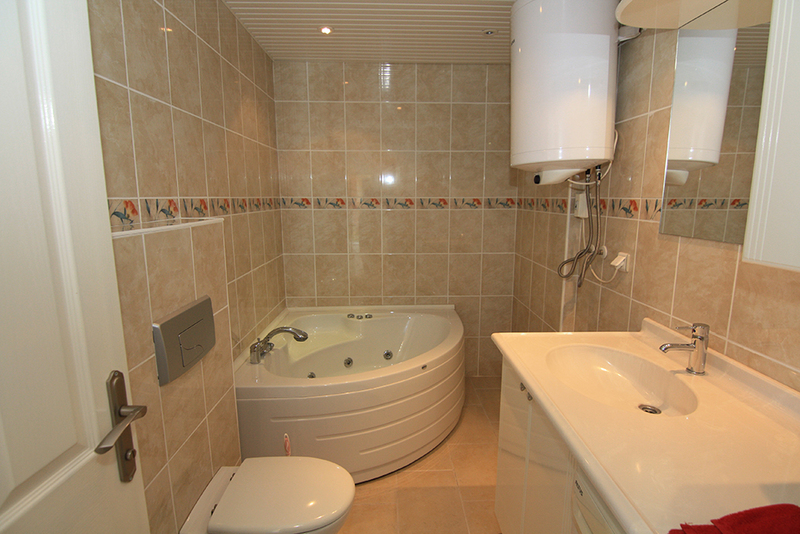 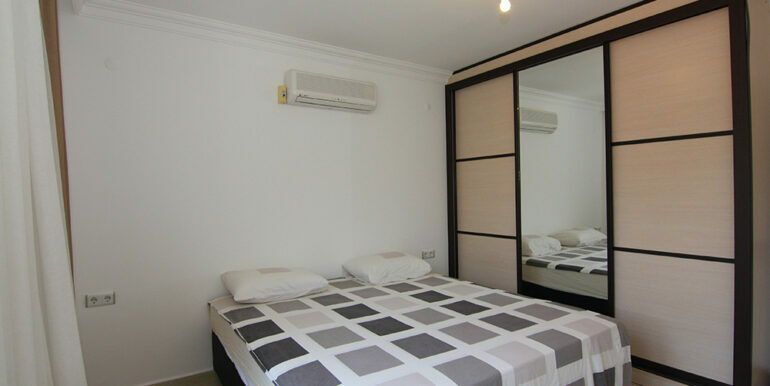 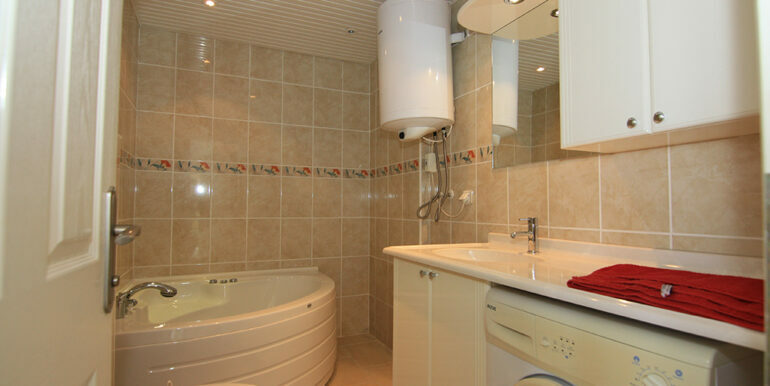 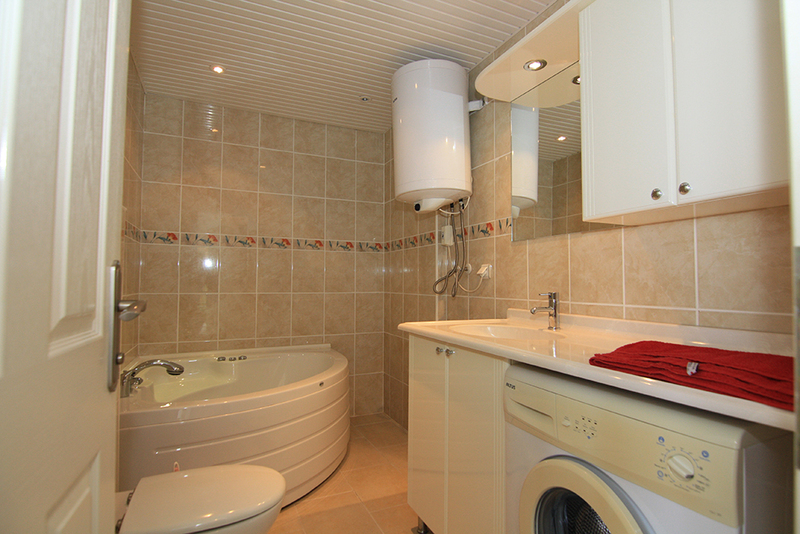 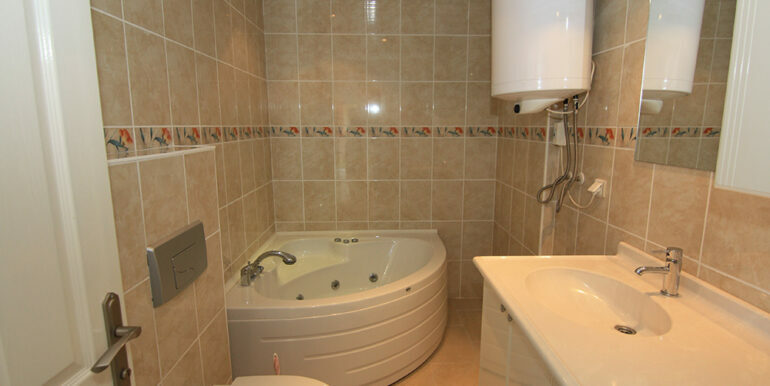 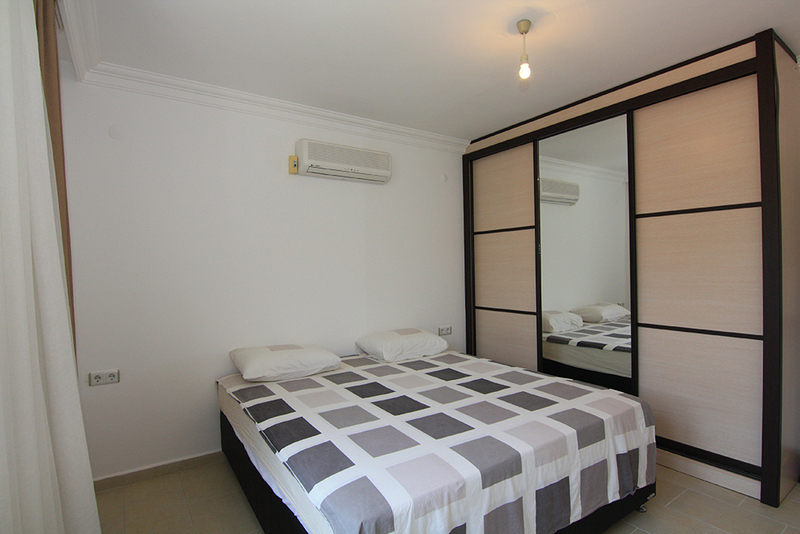 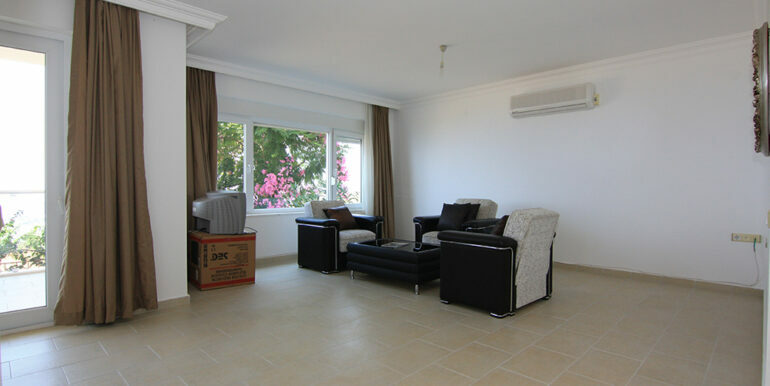 The facility consists of 36 luxury apartments spread over 8 blocks of houses. 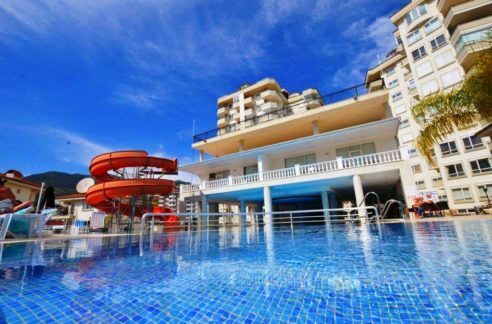 The complex has a swimming pool surrounded by a sun terrace with sun loungers. 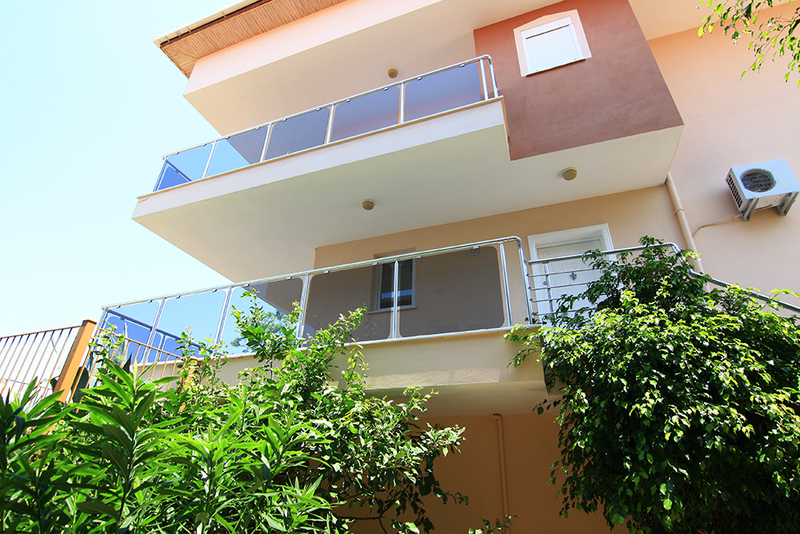 There is a caretaker who offers daily garden and cleaning services. 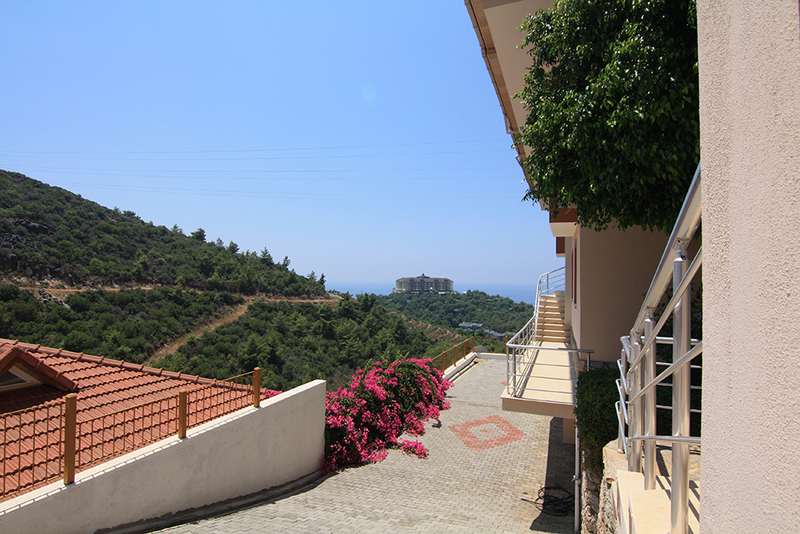 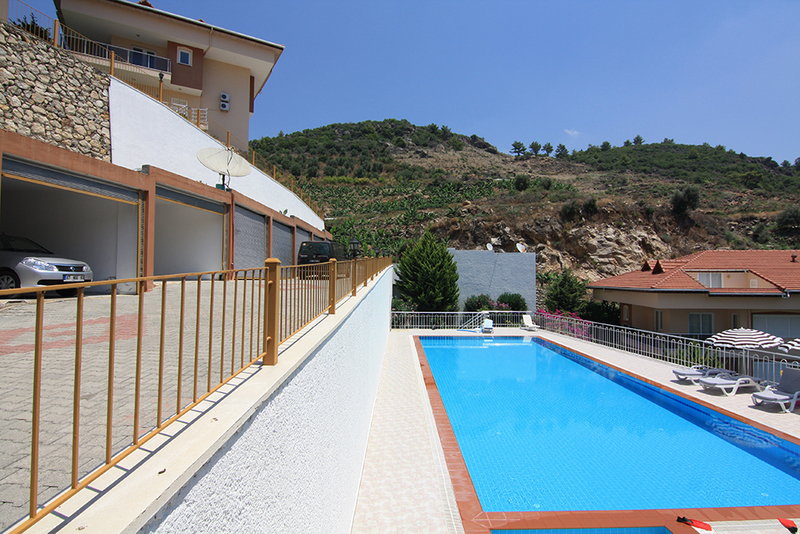 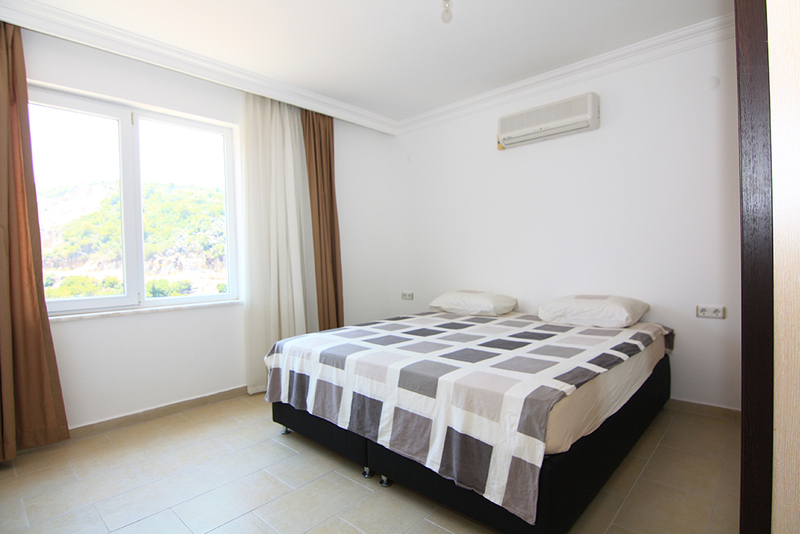 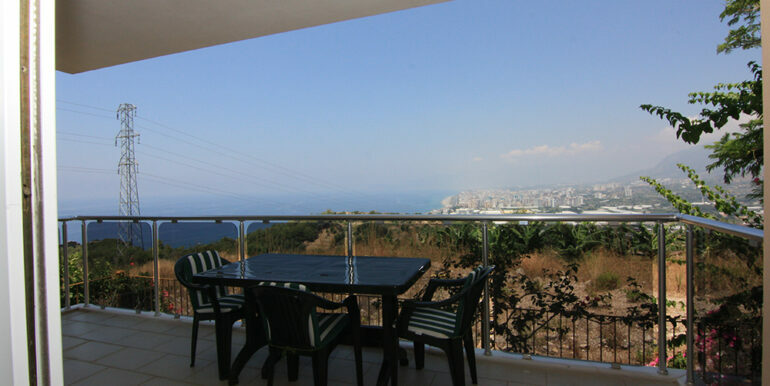 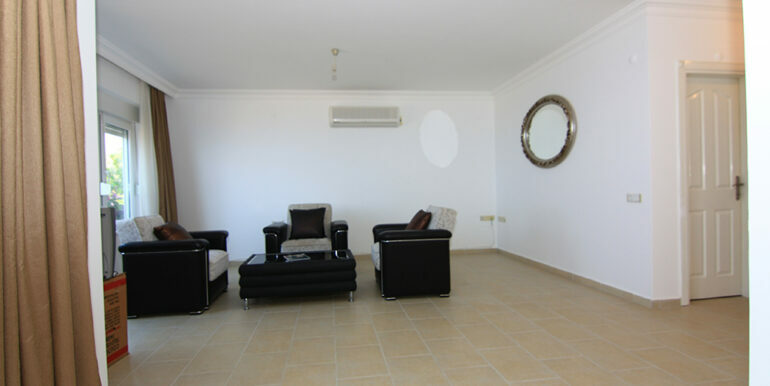 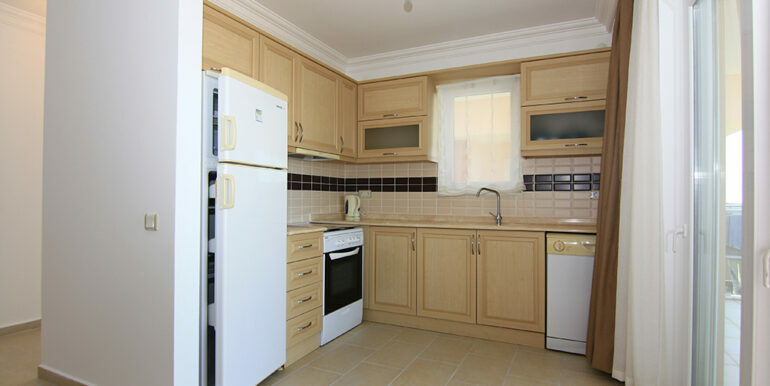 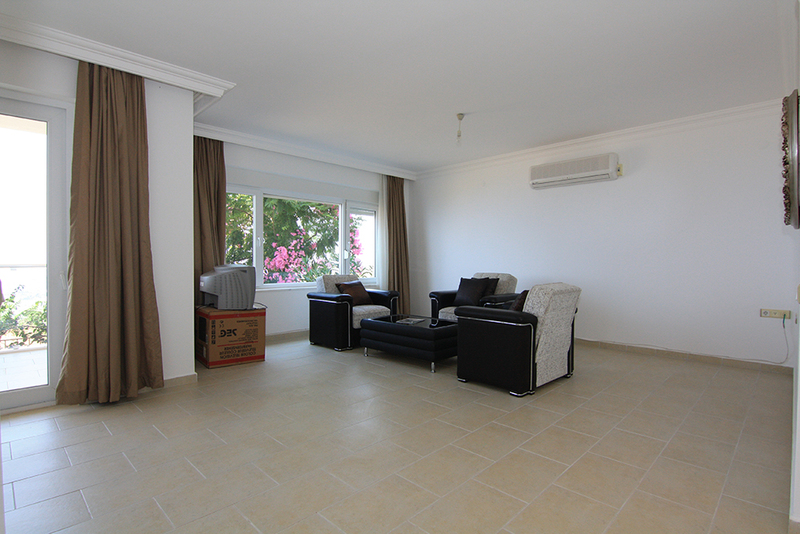 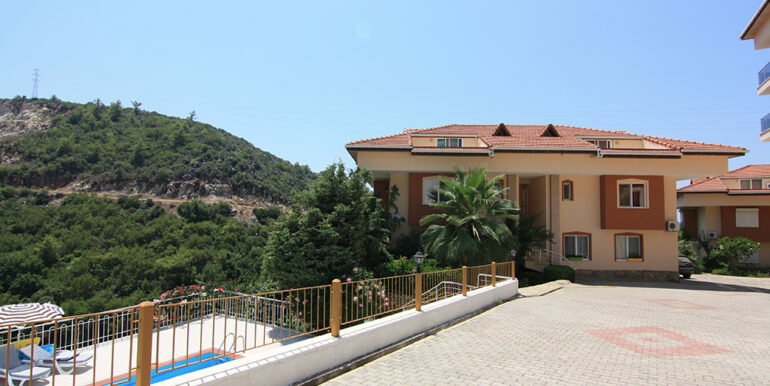 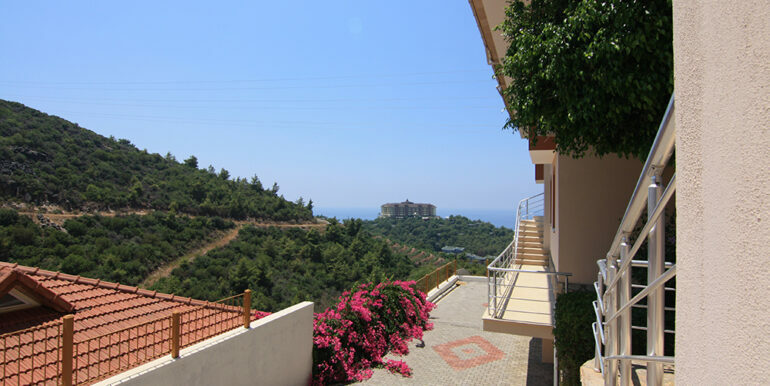 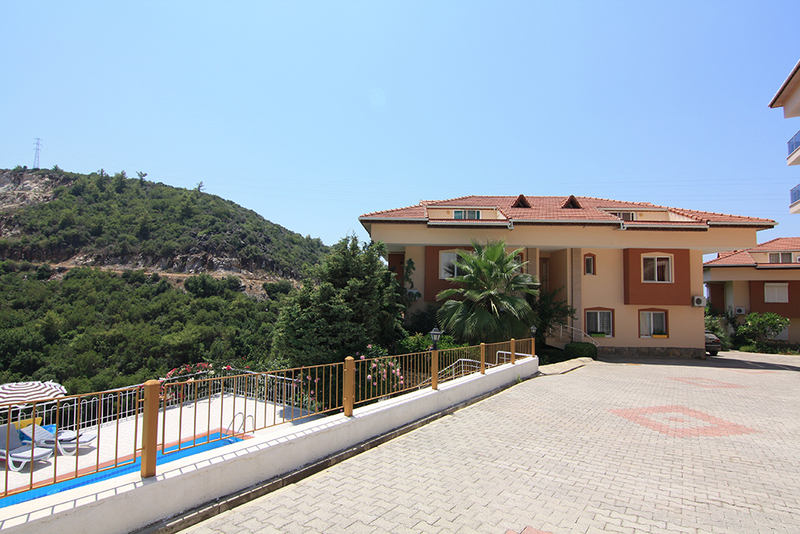 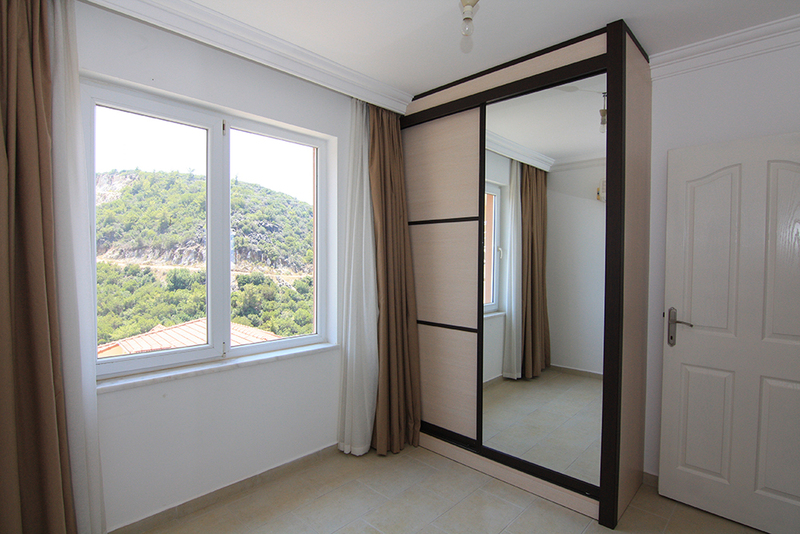 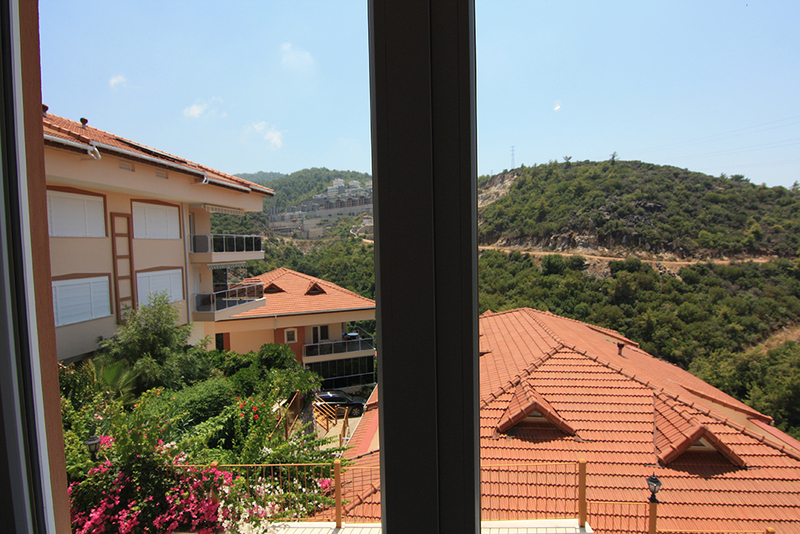 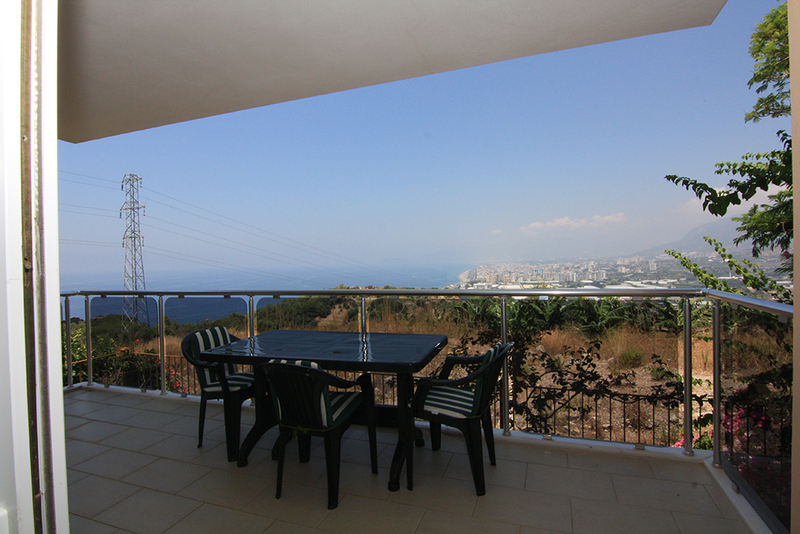 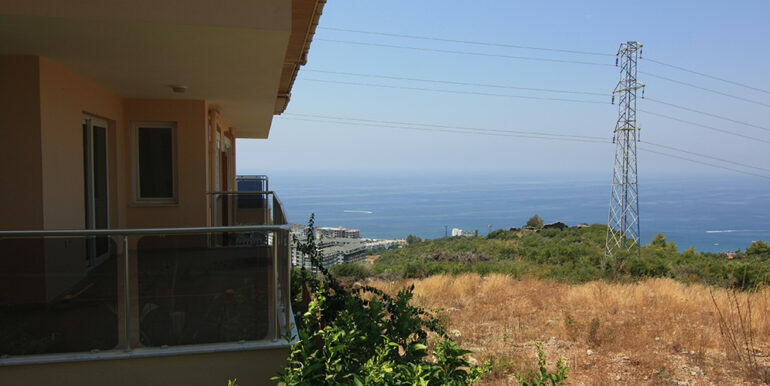 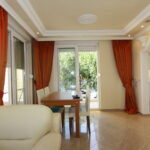 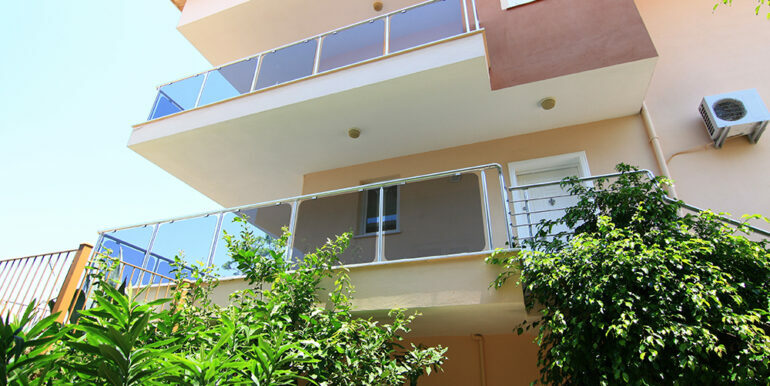 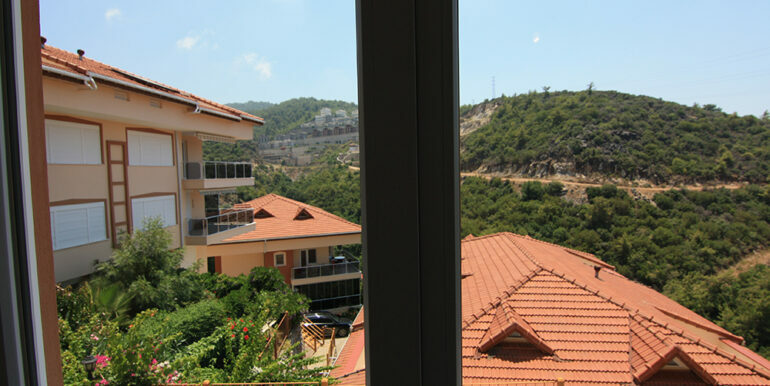 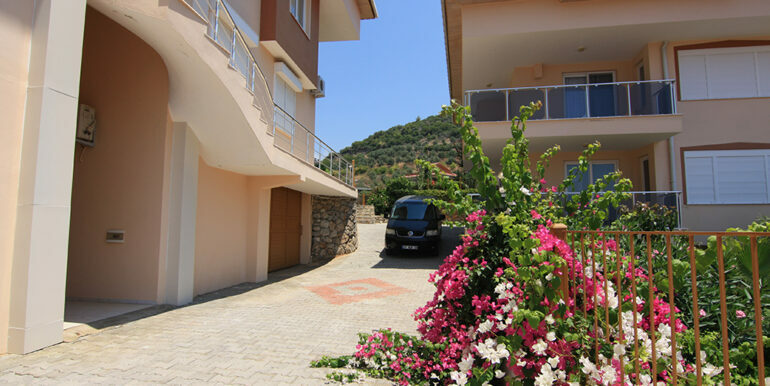 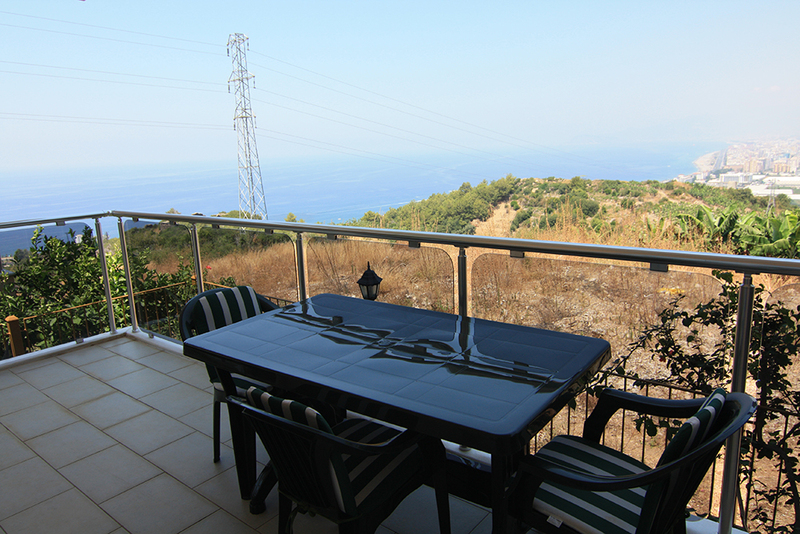 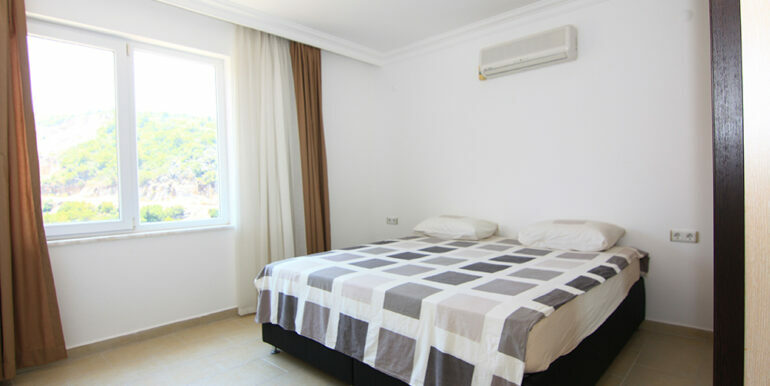 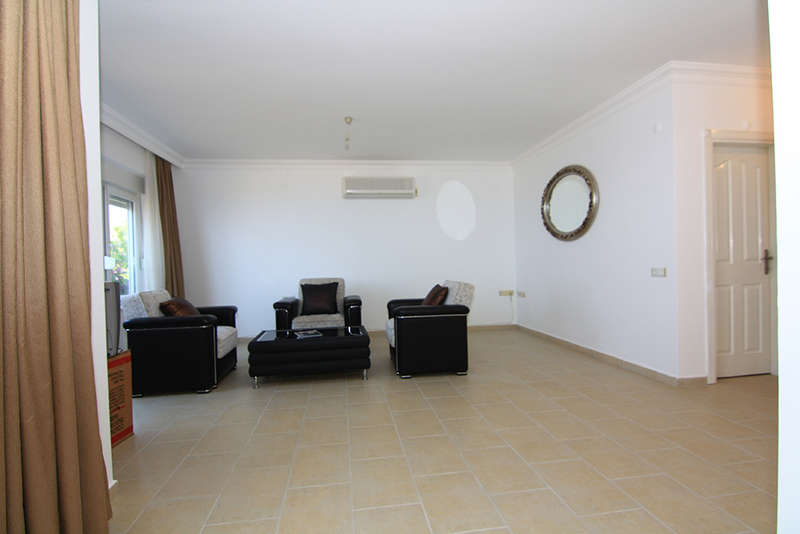 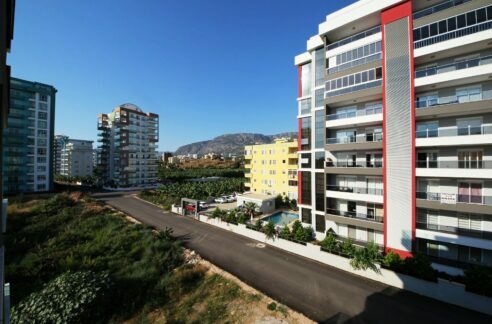 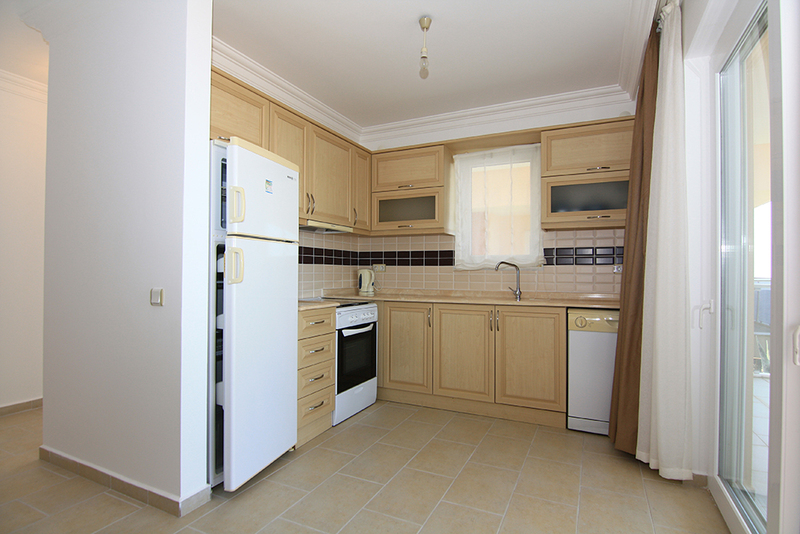 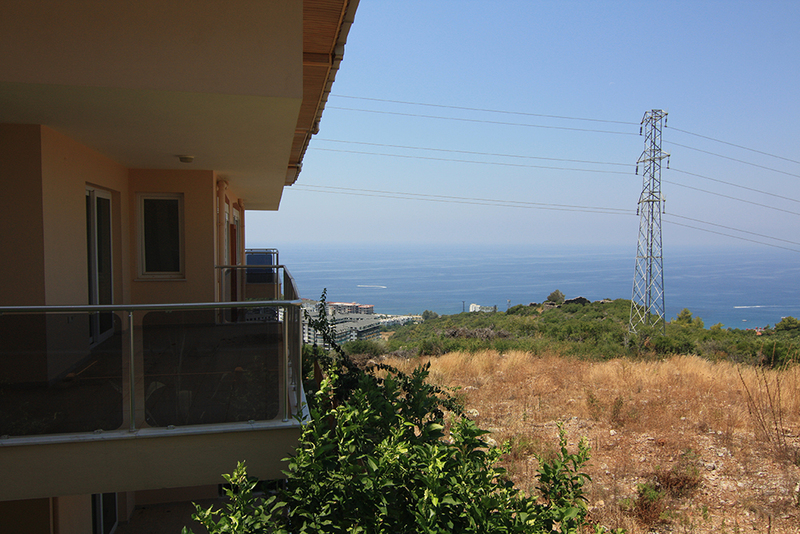 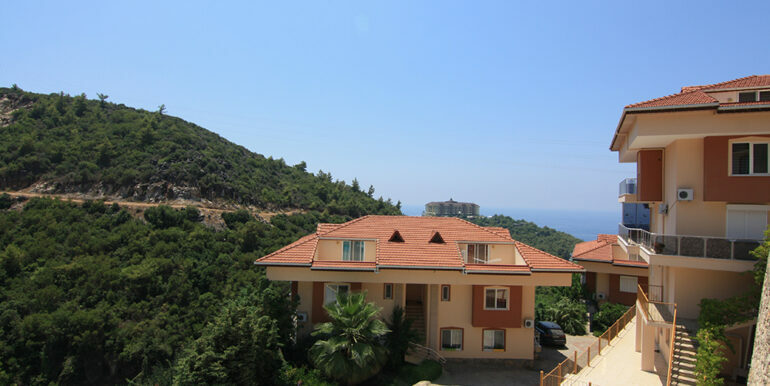 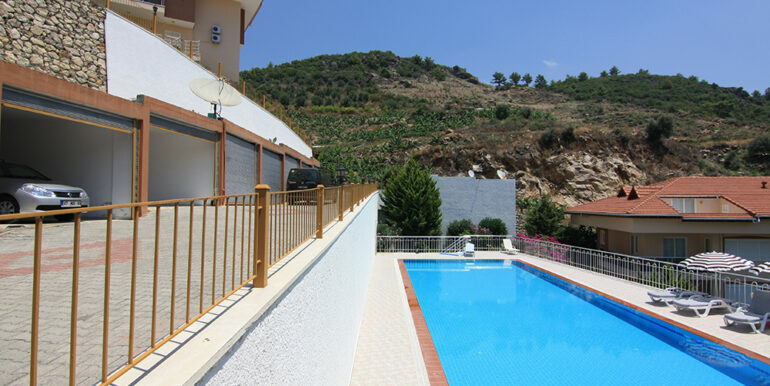 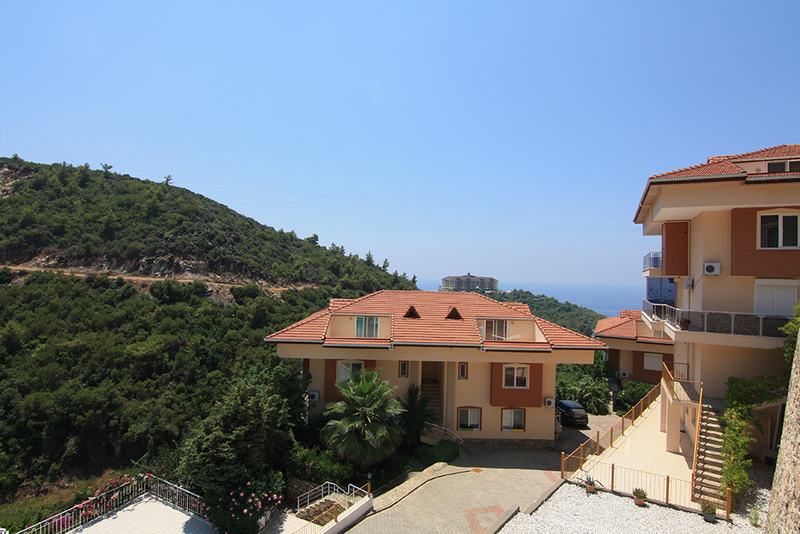 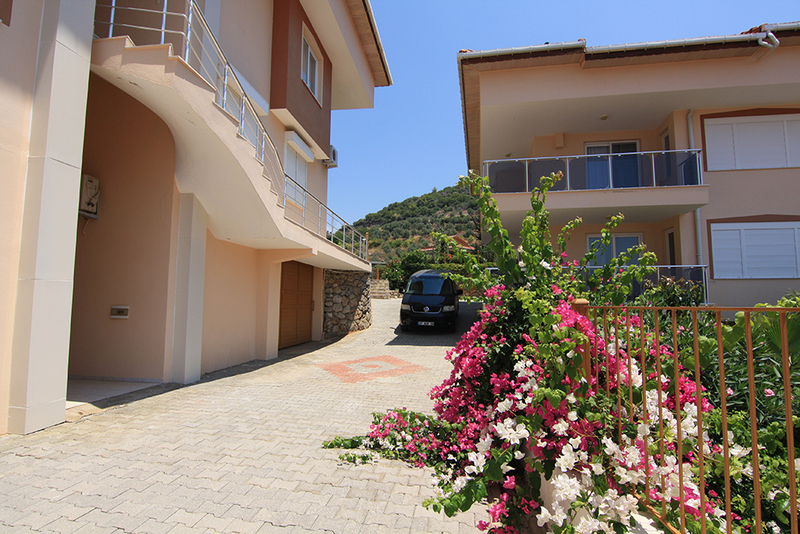 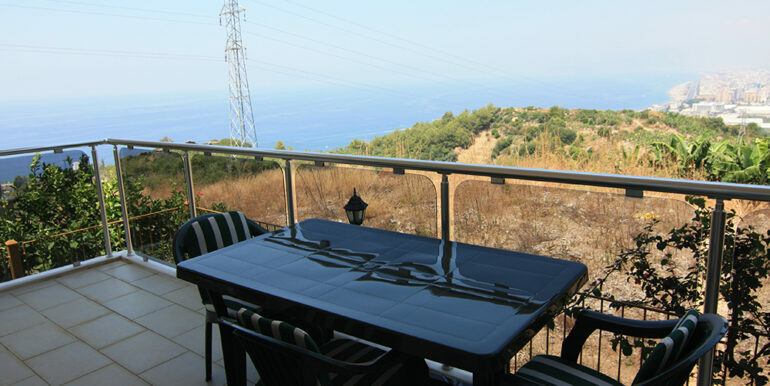 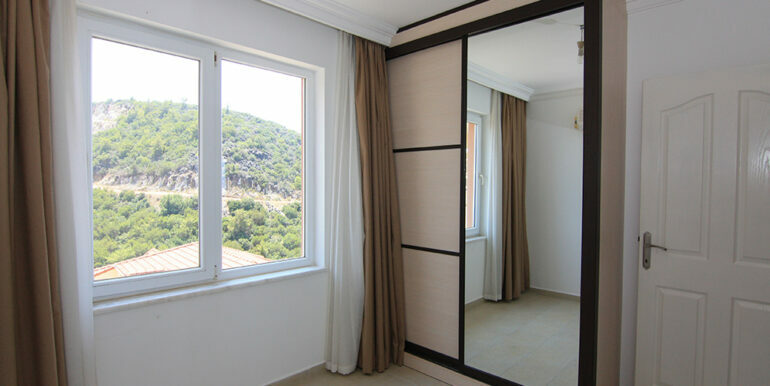 The apartment is 100 qm with a living room with open kitchen, 2 bedrooms, 1 bathroom and 1 terrace overlooking the sea, the mountains and Alanya.